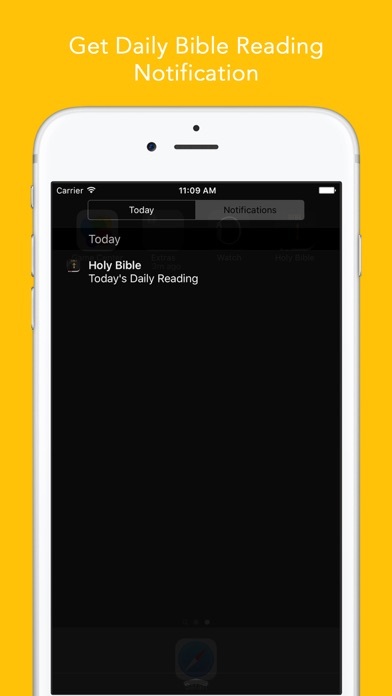 - Sync: Save notes, bookmarks, Bible read history and access the content across multiple devices. - Bible offline  - Read bible even without network access. 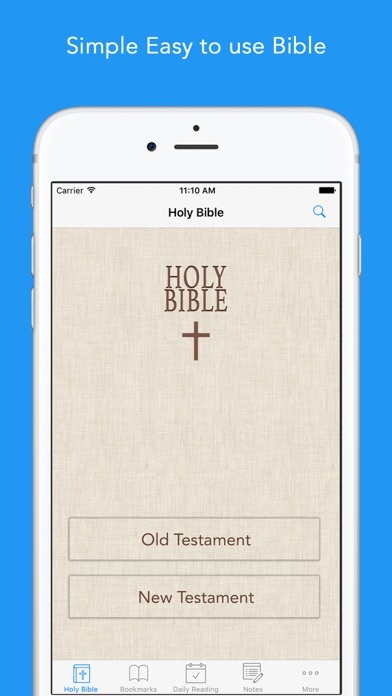 - This is a free Lite app KJV Bible. - Premium - Optional premium upgrades for the best experience. 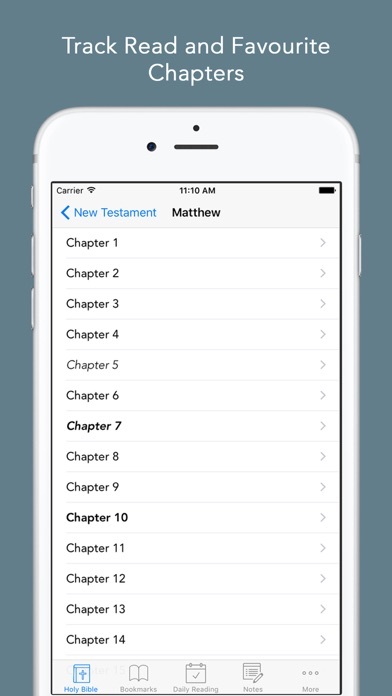 KJV Bible is free to download and use. 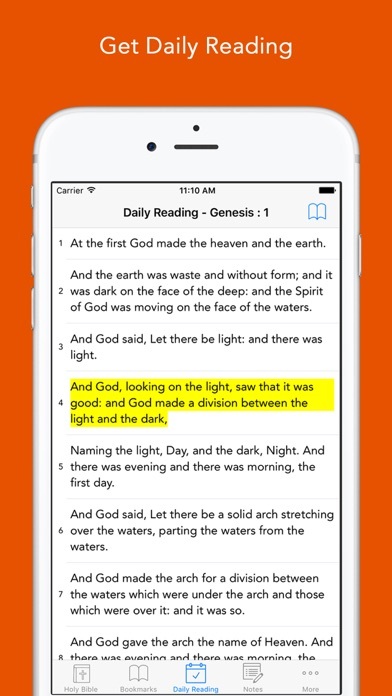 KJV Bible Premium upgrades your experience and gives you access to ad-removal, Pro-Day/night theme for $0.49 a month through an auto-renewing subscription.